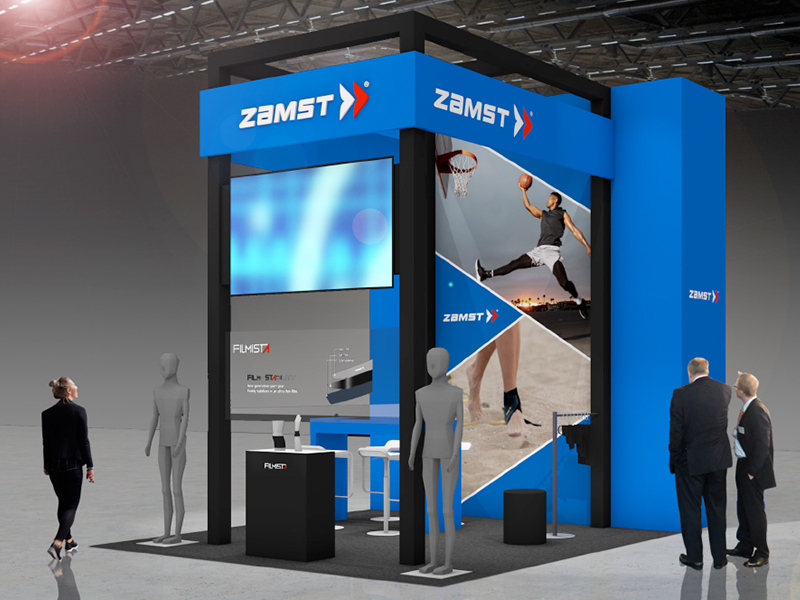 Zamst will be at ISPO Munich 2019! Filmista series, unique and high stability supports at the booth. 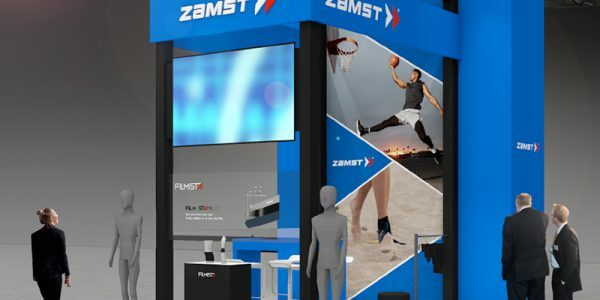 We are excited to introduce Zamst brand globally through ISPO Munich 2019. 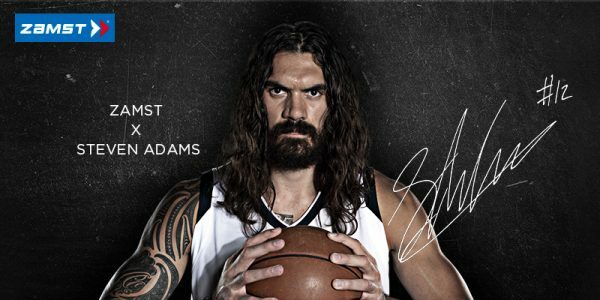 Steven Adams Special Video is Available! 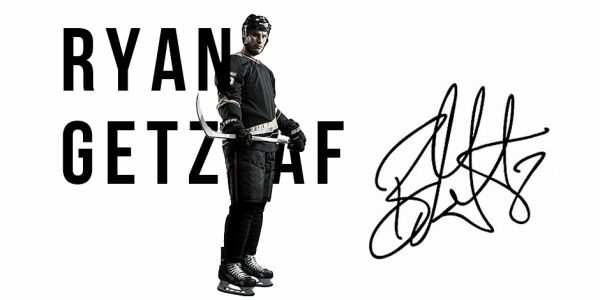 Pro Hockey Star, Ryan Getzlaf Renewed Sponsorship!